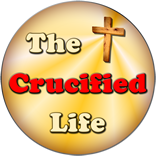 HomeThe Crucified Life Ministries BlogWhere is Your Anchor Moored? Is your love based upon a relationship with God first and foremost? God’s Word definitively tells us that true love always stems from who He is and not from people and things found in this world. True love is built upon a foundation securely cemented in things of God. In fact, love is a fruit or by product of the essence of God. This Truth can be found in Galatians 5:22-23. 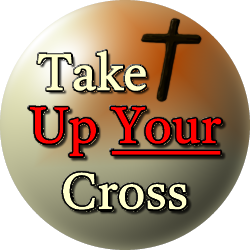 Individuals who place their affection upon things based in this world need to check their “spiritual temperature” against truths found in God’s Word. Either they have been temporary been misled or have never sincerely known the biblical foundation found in the love and Truth of God. Take some time this Thanksgiving Day to make sure your love is genuine and your spiritual anchor is perpetually and securely founded in the Truth of God.